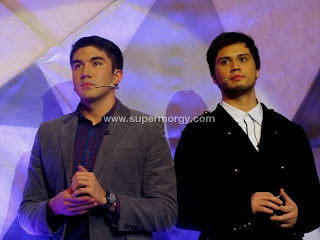 of Pilipinas Got Talent Season 3. 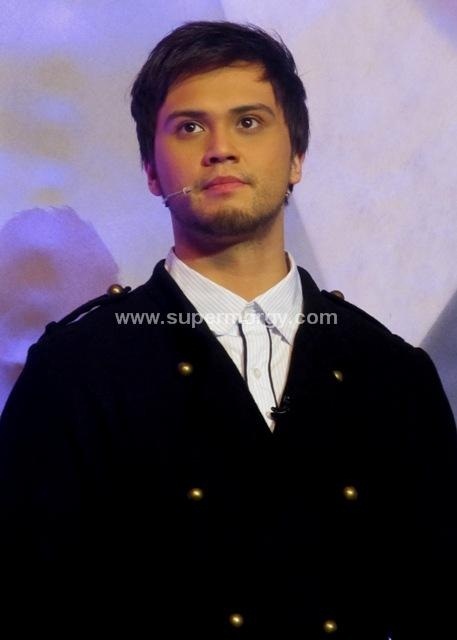 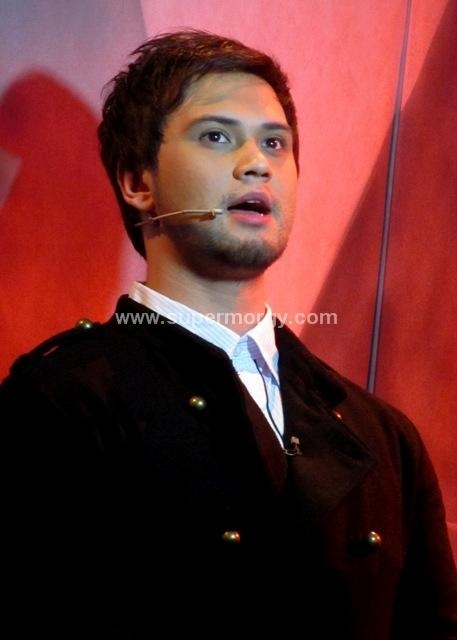 Taken October 15, 2011 at PAGCOR Theatre. 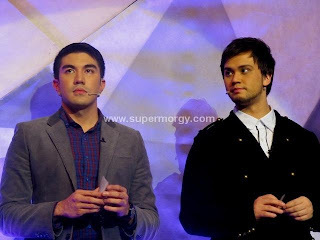 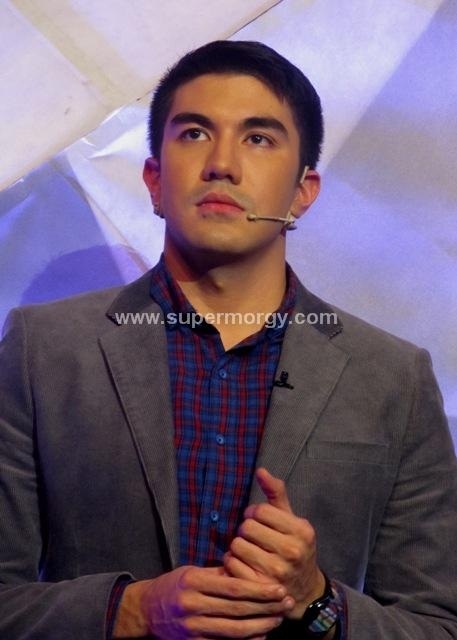 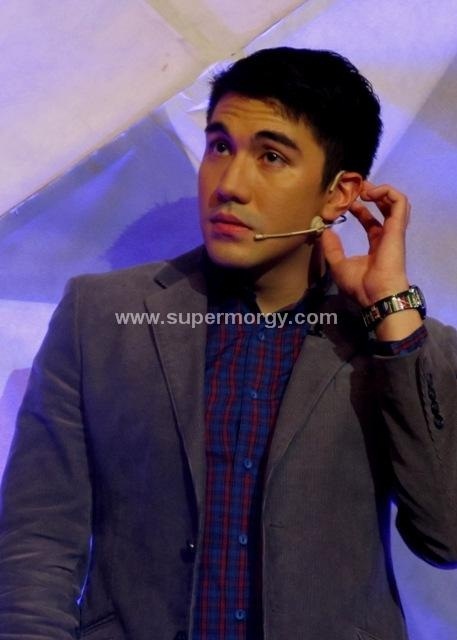 Hosted by Luis Manzano Luis Manzano who was just stunningly handsome and Billy Crawford who was irresistibly cute. 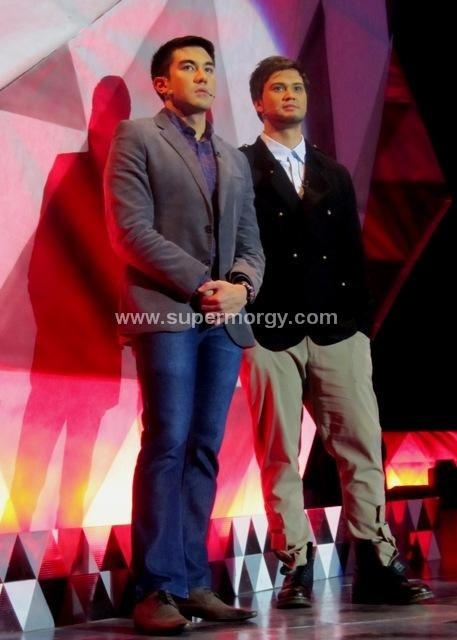 Judges are Kris Aquino, Sir FMG & Ai-Ai Delas Alas.